Bullying is a problem that children face more and more in today’s society. It can cripple a child’s growth and development. 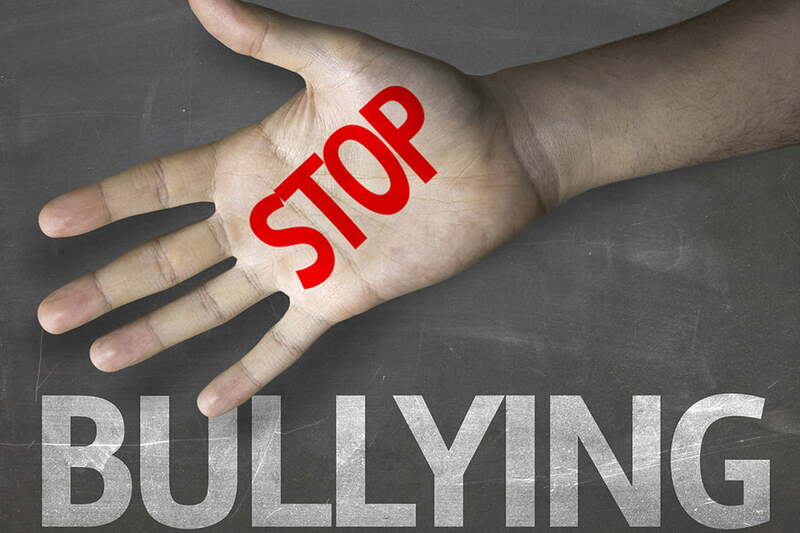 At Bernardo Karate we believe knowledge is a child’s greatest weapon against bullies. Children should be armed with both information and self-defence techniques that will build their confidence and make them more aware of their surroundings. The skills and philosophies taught in the workshops are also found in the core of all Bernardo Karate programs. Contact us today to reserve your spot in the next free workshop. Bernardo Karate also provides instructors that can teach a workshop for your school, gathering, team, workspace or special event. always ask for help. Speak up. Don't keep it a secret. You are not alone!